Meet & Greet €0.00 The driver will be waiting for you with a sign. Pets €5.00 Please indicate when carrying a pet. Special Luggage €10.00 Indicate when carrying items like golf bags or skis. * Cash Payment - For distances exceeding 50 km you will be asked for a pre-payment of 50% of the total order, via PayPal or Credit Card. I have read and accept all Terms & Conditions. 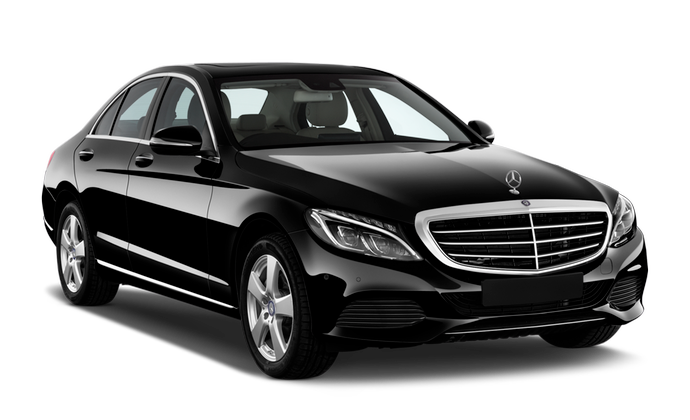 Porto Airport taxi transfers to the most popular destinations. Private taxi transfer prices per vehicle. You can pay online or later to the driver. 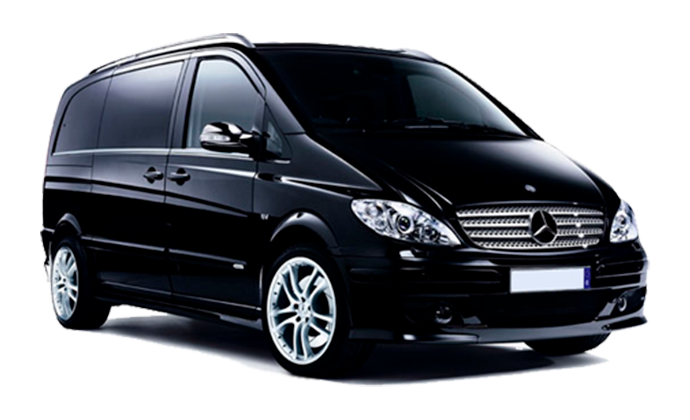 Our service is powered by modern and well equipped vehicles to suit all your transport needs. Avoid waiting in line for a traditional taxi service and book a Porto Airport transfer online to save time and money. * These images of the vehicles are merely illustrative. Our transfer service might be done through a traditional Portuguese taxi. © Porto City Transfers. All rights reserved.